Obituary for Fern I. Ross | Jaycox-Jaworski Funeral Home & Crematory, a Branch of Gentle Care Funeral & Cremation Services, Ltd.
Fern I. Ross, age 86, passed away peacefully on April 4, 2019, after a lengthy battle with Alzheimer's with her family by her side. She was the beloved and devoted wife of 66 years of the late Norman P. Ross. 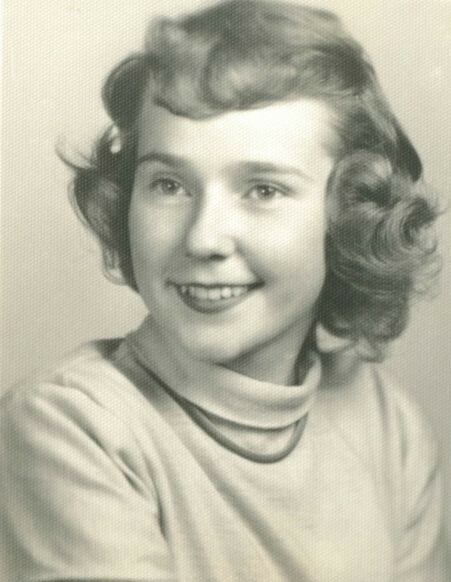 She was the loving mother of Lynn (Trace) Niemi, Jeff (Deenie) Ross, Todd (Terri) Ross and the late Gregory Ross; sister-in-law of David Ross, Donald (Gail) Ross, and the late John & (Evelyn) Ross; sister of the late Ronald (Dee) Hess, the late Jimmy (Melinda) Hess, Vera and the late Nelson Cherry and Denny (Cindy) Hess.